Creativando has been dedicated to the organization and development of events for more than 20 years. This long and successful career, as well as the professional recognition gathered during these years, make Creativando, from its inception, a company with great experience and solvency, with great projection and a future full of enthusiasm and great projects. 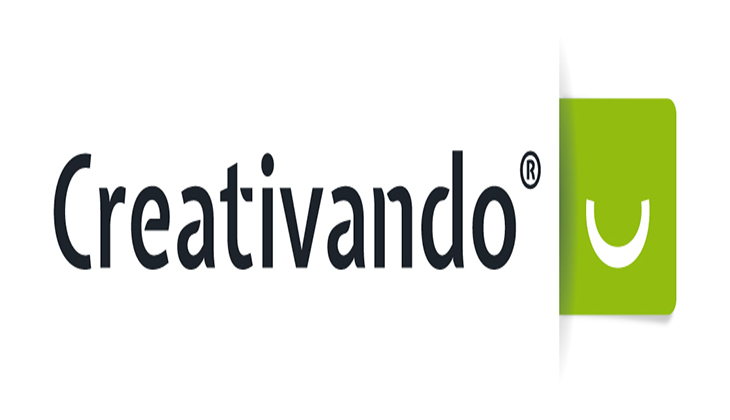 In Creativando we adapt to the needs of our customers, providing unique solutions in events, facilitating everything necessary to make it a success and generating experiences that motivate, encourage, retain and make guests feel part of a large company. In Creativando we have a department of production, creation and elaboration of our own activities. We seek innovation and surprise with each new activity we develop. Everything is possible. In Creativando we have been surprising our clients for more than two decades thanks to the dedication in each of our projects. We have the activity you need for each event and each situation. And if we do not have it ... we create it for you.